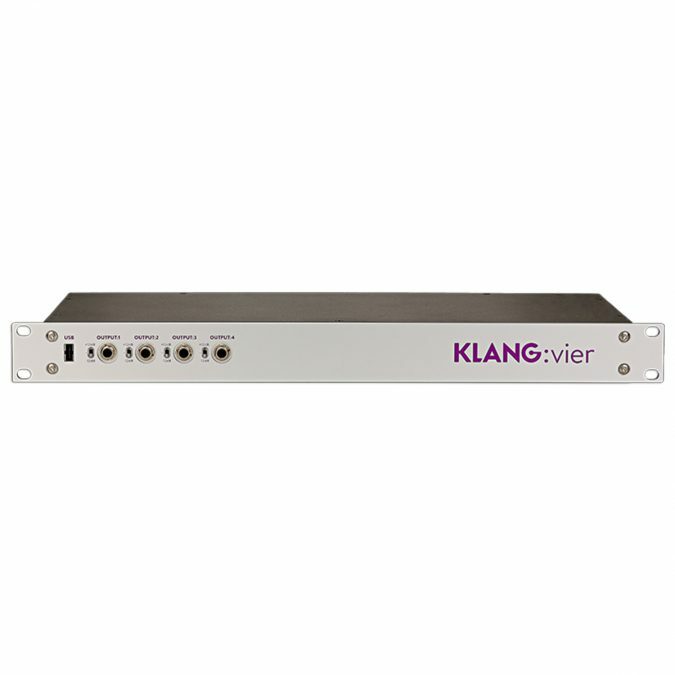 The Klang Vier supports individual 3D in-ear mixes for 5 musicians. 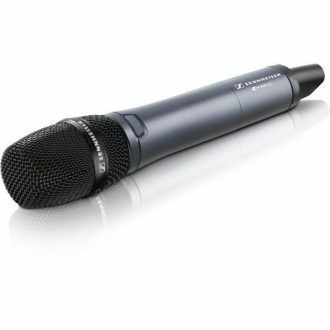 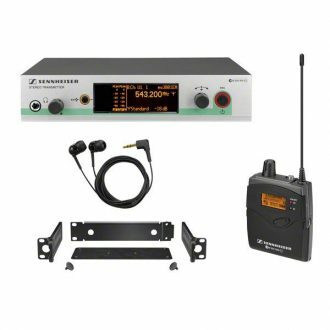 You can plug in your 1/4” headphone jacks during rehearsal or use the DB-25 break-out interfaces e.g. 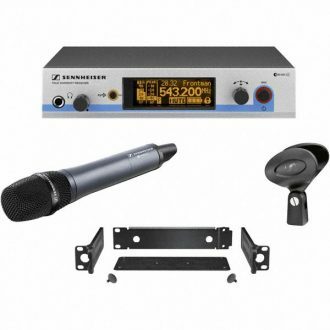 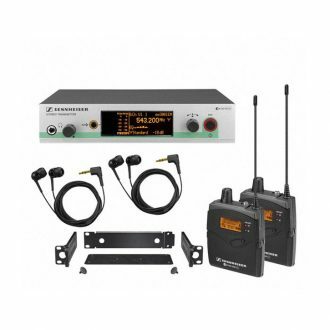 for your radio transmitters on stage. 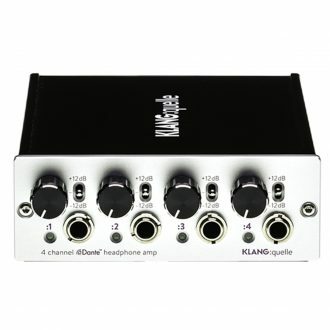 Musicians can also benefit from the high-end headphone amps if they use a hardwired in-ear setup. 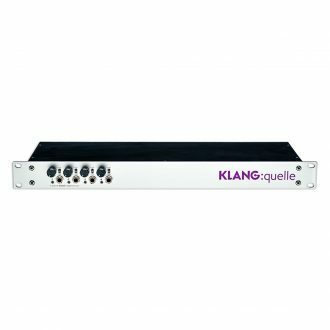 Easily extend your KLANG fabrik system for more musicians and conveniently control all KLANG fabrik and KLANG vier mixes within the KLANG app.